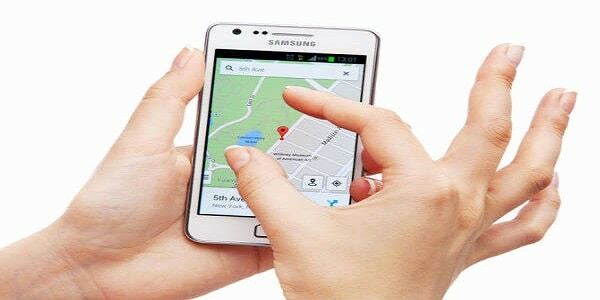 Most of us have been using the Google Maps for navigating thanks to its simplicity. Google India has added nifty little feature to its Maps application that will now let you take fewer long detours. Google has released a fresh update on Google Play Store for its Maps application, which allows users to add stops to your existing route without the need to exit navigation. User can search for and add pit stops like restaurants, petrol pumps, grocery shops and prominent landmarks on their way to destination, so as to accommodate for the extra time for their journey and provide user an accurate estimate time. Google Maps will also show you how long a stop will add to your trip while keeping you on your route. Inside the navigation mode in Google Maps, users can now simply tap on the magnifying glass icon placed at the top-right corner of the screen. Tapping on it will give you a list of dropdown options such as petrol pumps, grocery stores, or restaurants. Tapping on any of the options would show you the nearby petrol pumps, supermarkets, coffee shops and more. You can then tap on any of the locations shown inside the map and make it a pit stop before you reach your final destination. Once chosen, tapping on the location again will give you the option to remove it from the map. “Google Maps has enabled travellers to navigate with greater ease, safety and convenience for years now. This new update will ensure that they can make a sudden or anticipated pit-stop and detours without having to exit navigation mode,” said Suren Ruhela, director of Google Maps. With indoor maps for 75 popular Indian ventures to 360-degree view at heritage sites, India has become a very important destination for Google. Maps is getting even more interactive as new features get added this year, possibly allowing complete hands-free navigation to save us from our traffic.